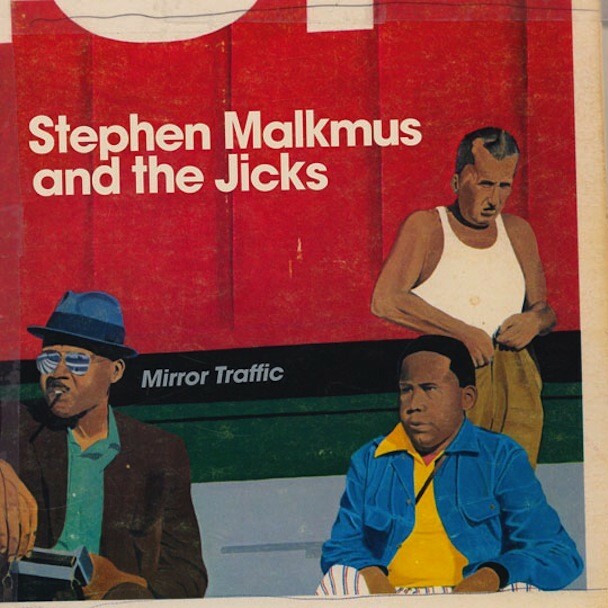 You might’ve heard “Senator” live at a Stephen Malkmus And The Jicks show at some point. Here’s the studio version from the forthcoming Mirror Traffic, the new album recorded by Beck in L.A. over the past couple of years/drummer Janet Weiss’s last stand. The track sort of goes out to Anthony Weiner. Mirror Traffic is out 8/23 via Matador.